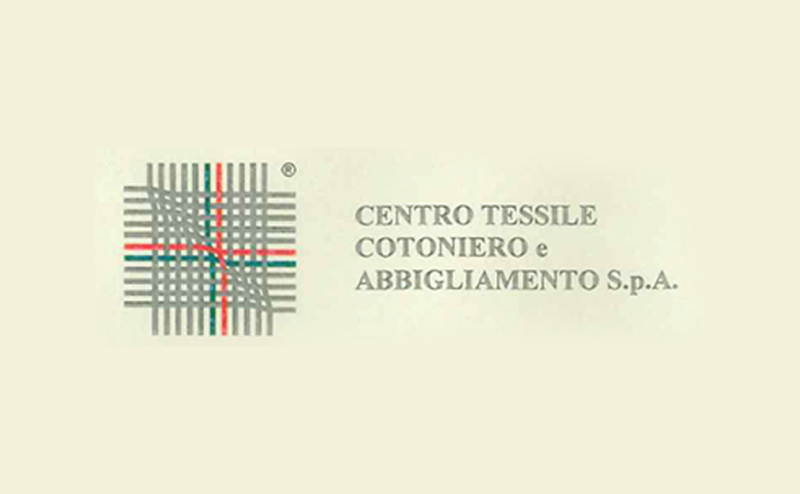 We produce high quality fabrics guaranteed by a series of inspections and certifications also ecologically.All fabrics have OEKO- TEX brand, because they respect the requirements defined by the 100 Standards on the presence of partially harmful substances, and TRACEABILITY CERTIFICATION because products are made only in Italy. 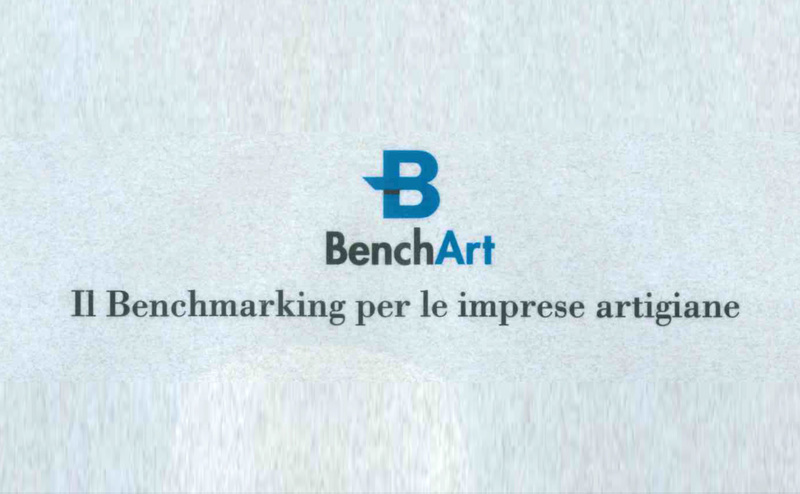 Quality and Artigianal Excellence BenchArt award, the Benchmarking for craft businesses. 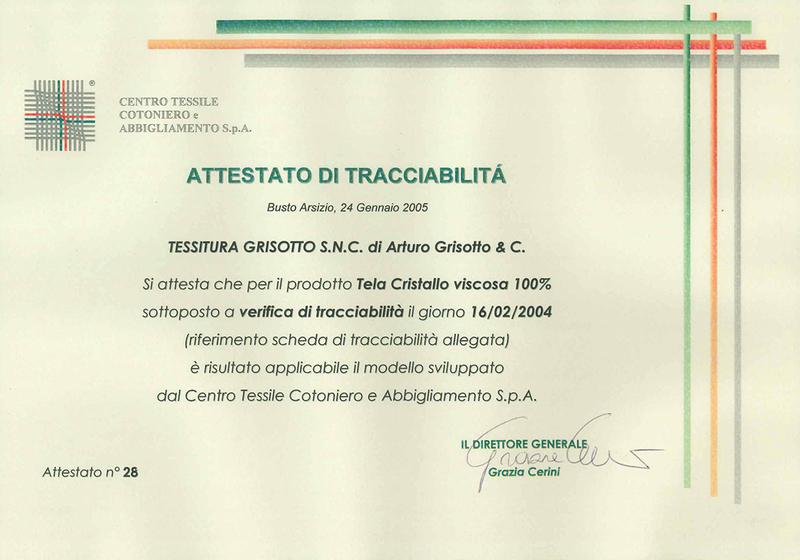 certification of traceability for Art. 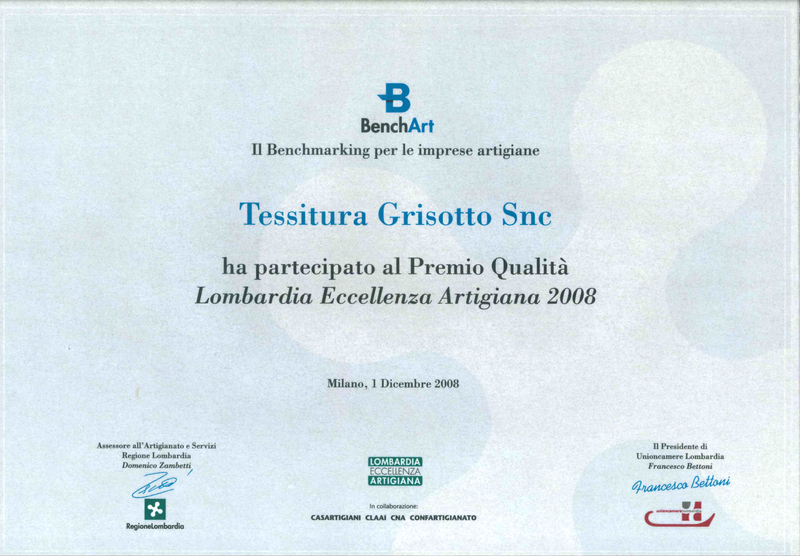 Tela Cristallo Viscose 100%.